The Romance Cover: Giveaway Winners Announced ~ Claire Contreras ebooks. Giveaway Winners Announced ~ Claire Contreras ebooks. 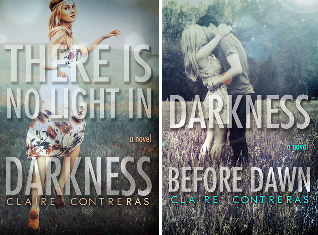 Thank you to everyone who entered our Claire Contreras ebook giveaway!